The Irish Scrapper: Newly Added Sale-A-Bration Products! 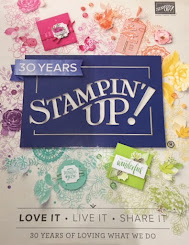 Wanted to share some exciting news...Stampin' Up! has added some more items to Sale-A-Bration. We're in the home stretch, 17 days and counting till the best time of year is over. 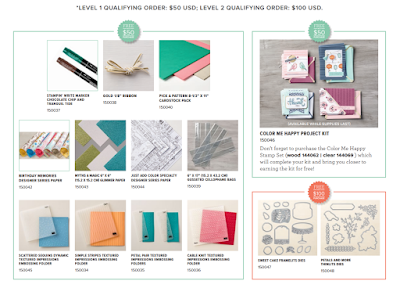 So, don't miss out on your last chance to earn fabulous products FREE with a qualifying order in my Online Store. Note: Use must use the Item Numbers from this image and/or flyer below for them to be redeemed as Sale-A-Bration items during the ordering process. View the 3rd Sale-A-Bration flyer HERE!